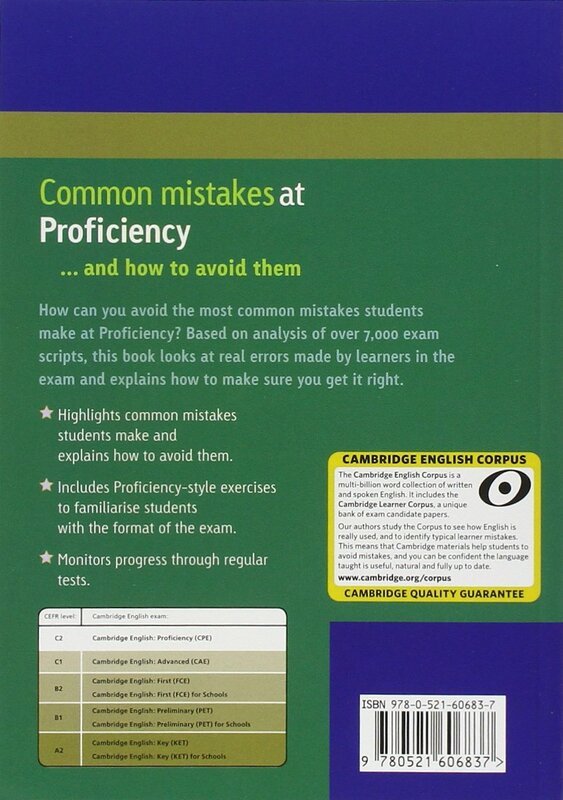 To improve reading score in PTE-Academic and IELTS exam, this book is recommended by PTE-Expert. 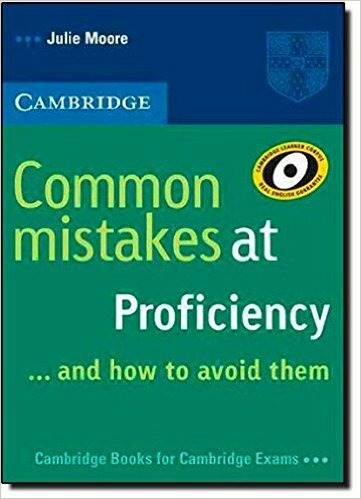 Also recommended for all competitive exams. Julie Moore has been involved in ELT for over 12 years, working first as a teacher in Greece and the Czech Republic before returning to the UK to complete an MA at the University of Birmingham. In recent years, she has worked as a lexicographer on a number of learner's dictionaries and has been involved in research, editing and writing on a range of ELT projects, especially in the areas of vocabulary and learner errors. Julie currently works as a freelancer from her home in Bristol.